Loved the pillow cover...loved the pattern and the colors. 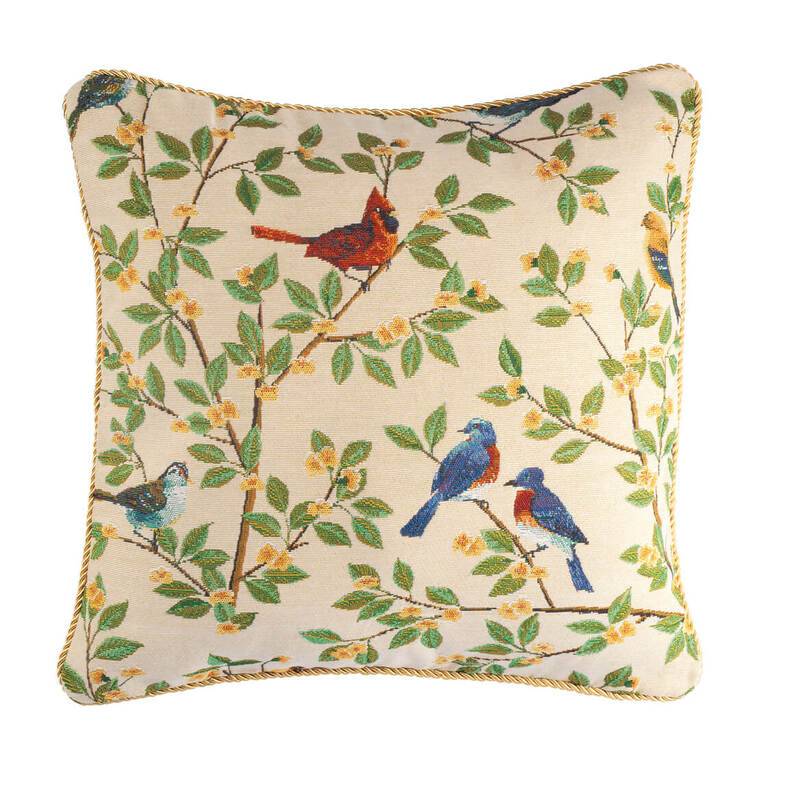 I love birds and needed a spring decorative pillow. 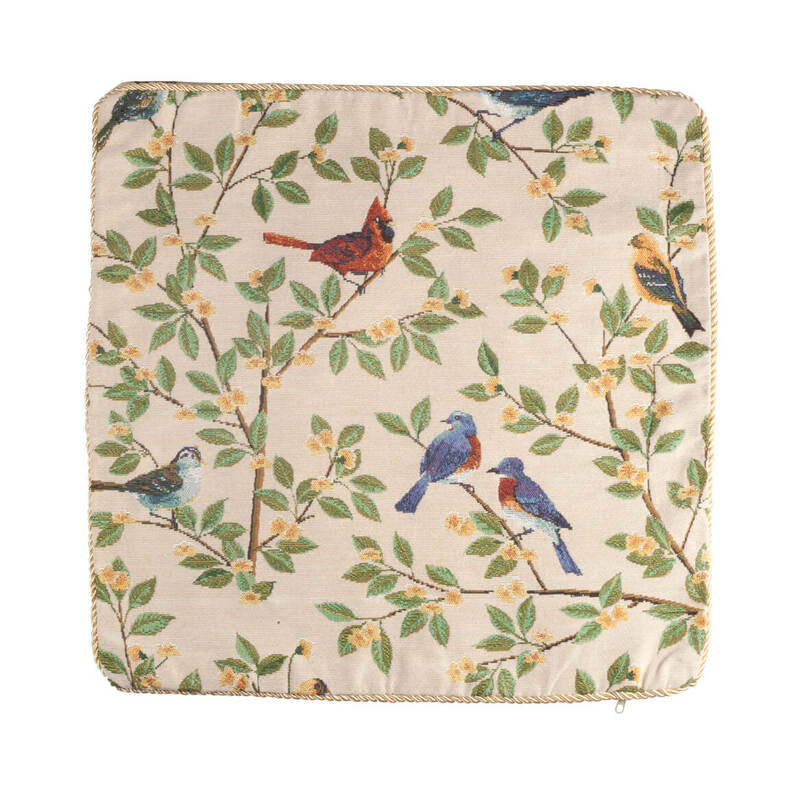 Love this pretty bird print, price is very reasonable. I am a bird lover and when I saw these pillow covers I had to have them. Currently redecorating my bedroom in birds.